Most of us believe there will always be enough time to plan for long-term care. Then, life happens, and all of our hopeful expectations are dashed, including for our loved ones. When all is well, it’s difficult to convince mom, dad, a partner or other loved one to plan for the future. But planning ahead for Assisted Living or other long-term care options is critical. The alternative is much worse, because it means facing rushed decisions during a crisis. And I nearly dropped the phone recently when my cousin-by-marriage, Helene, told me she was living at an assisted living facility in Boynton Beach, FL. Helene, 86, had been the definition of “aging in place” ever since her husband died 13 years ago. She had reveled in her independence, continuing to work part-time. My long-married friends, without children or any living relatives, bought a condominium at a continuing care retirement community (CCRC), decades ago for future use. For now, the couple also maintains their Manhattan apartment and continues their active lifestyle, including the husband’s law practice. Goldman advised that people research the policies and programs of the long-term care facilities they’re considering. For example, assisted living facilities differ in the services they provide. “You have to educate yourself about what is needed now and what might be necessary for the future,” Goldman says. In general, assisted living facilities are state-licensed housing communities that offer residents a range of services to help them with daily living. They typically do not include any kind of medical care as you would find in a skilled nursing facility. The kinds of services typically offered at assisted living communities include meals, help with mobility, bathing and dressing, medication management, education, and social activities. Some communities, like Bethesda Hawthorne Place, have a secured part of a building dedicated to memory care. How does the culture and atmosphere of the place feel? Is the facility clean? How does it smell? Visit a few times at different times of the day. Eat in the dining room a few times. Talk to the people in charge. 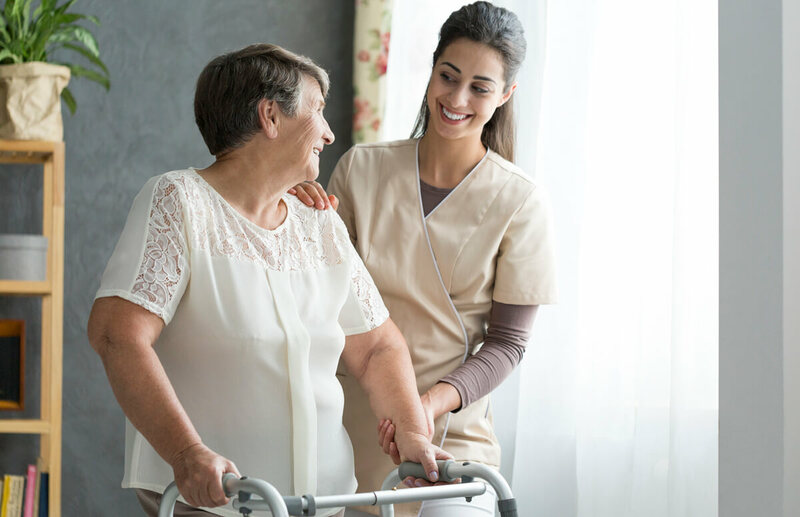 Whether you are seeking an immediate solution for a loved one or planning ahead for your own care needs, Bethesda offers a variety of senior care services to meet individual needs. Our Care Management program can help you determine the level of care needed, and help you find the right community or service for you. Our communities across the St. Louis area range from Independent Retirement Living, to Assisted Living, to Skilled Nursing. Schedule a tour at a community near you to learn more. By Leida Snow for Next Avenue.